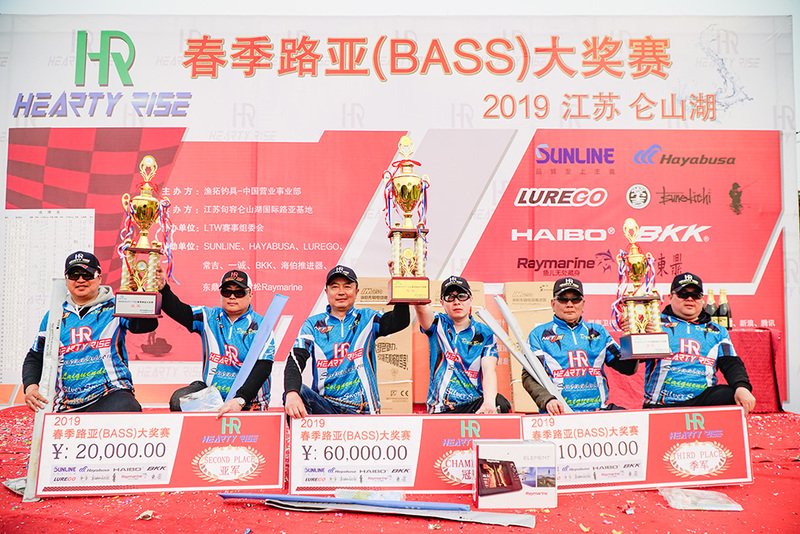 2019 HEARTY RISE Spring Lure (BASS) Grand Prix, Chen Dalong and Yin Zhiquan won the championship! 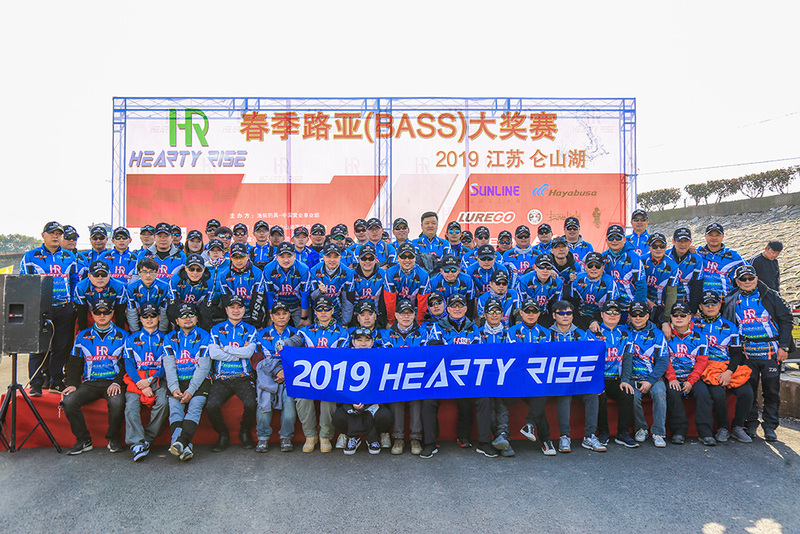 From 16th – 17th Mar., the 37 groups of fisherman after two days of fierce competition, the 2019 HEARTY RISE Spring Lure (BASS) Grand Prix’s winners finally come out ! Let's review the game together! 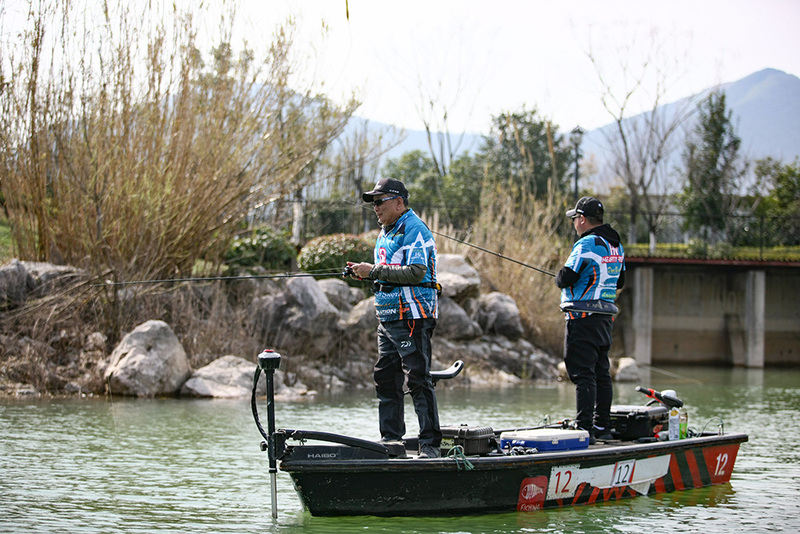 The first day of competition is still ideal, there are nine groups of fisherman get a full rods, however, affected by the season, alternating hot and cold, water level rise, fishing range is difficult to control, poor fishing situation, fisherman are also suffering! 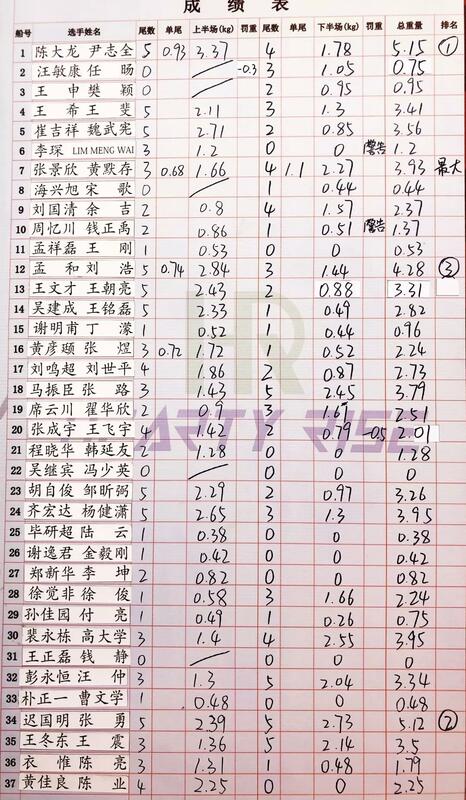 Players Cui Jixiang and Wei Wuxian ranked third tentatively, with a score of 2.71KG. The next day's game started! Everyone is still full of energy, to do the final sprint! 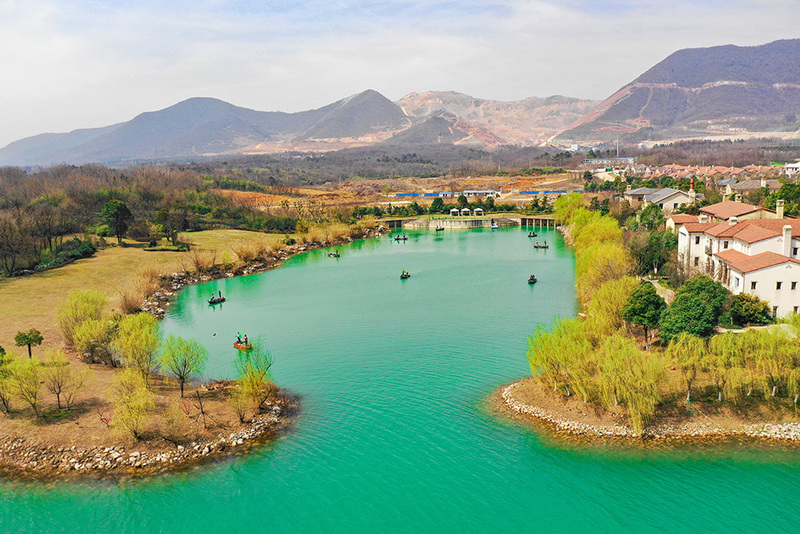 Today's temperature is relatively changeable, 9-20 degrees Celsius an d gale. 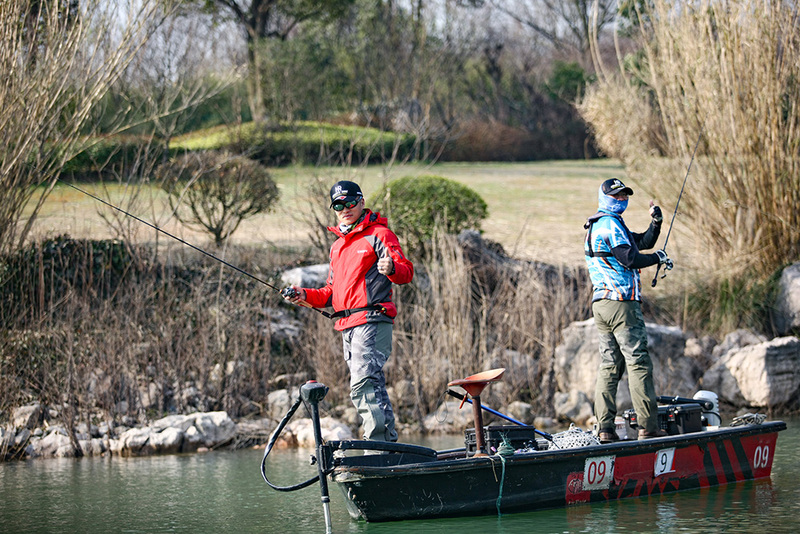 The seven-hour competition system is really a test for the physical strength of the players, coupled with such unpredictable weather, it is not a small challenge for the fishermen! 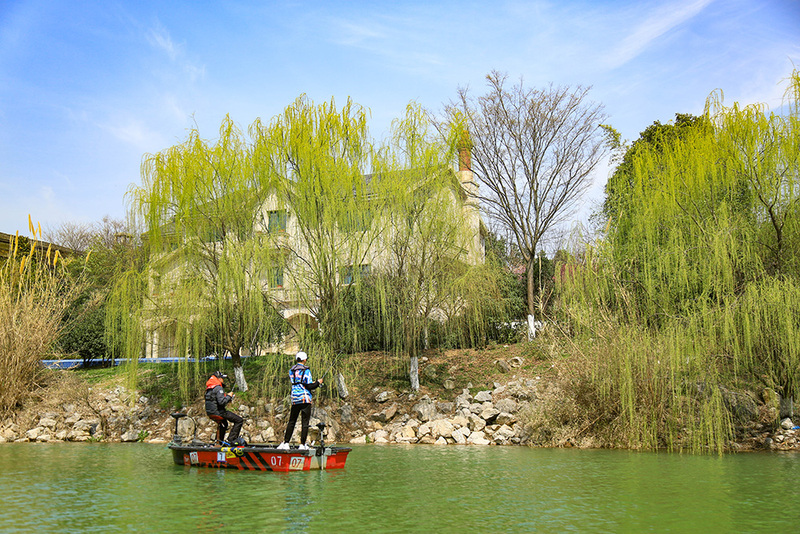 On the first day ,although Chen Dalong and Yin Zhiquan had the advantage of leading the race, the players in the second half of the race were also very energetic, in addistion to the changeable weather conditions in Lunshan, it was really hard to say before the last minute. At the same time, the first day performance of the losers will also strive hard, let go of a fight, a variety of factors to make the second half of the game full of suspense! 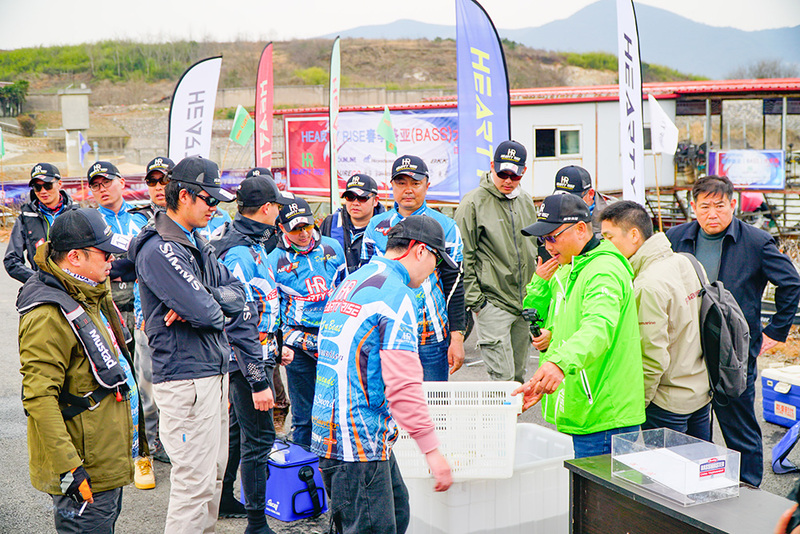 After two days of fierce competition for 14 hours, HEARTY RISE witnessed the heroism and victory of the contestants. 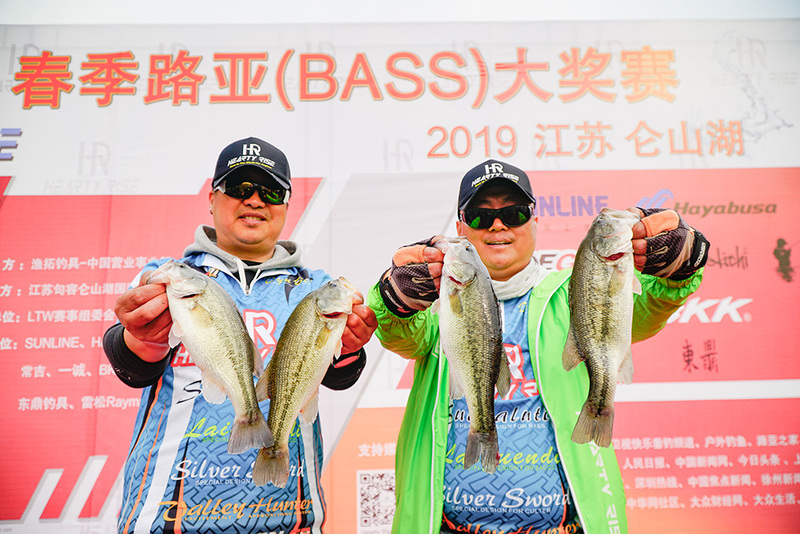 Chen Dalong and Yin Zhiquan won the 2019 HEARTY RISE Spring Loya (BASS) Grand Prix with 9 bass fishes and total 5.15kg. within two days. 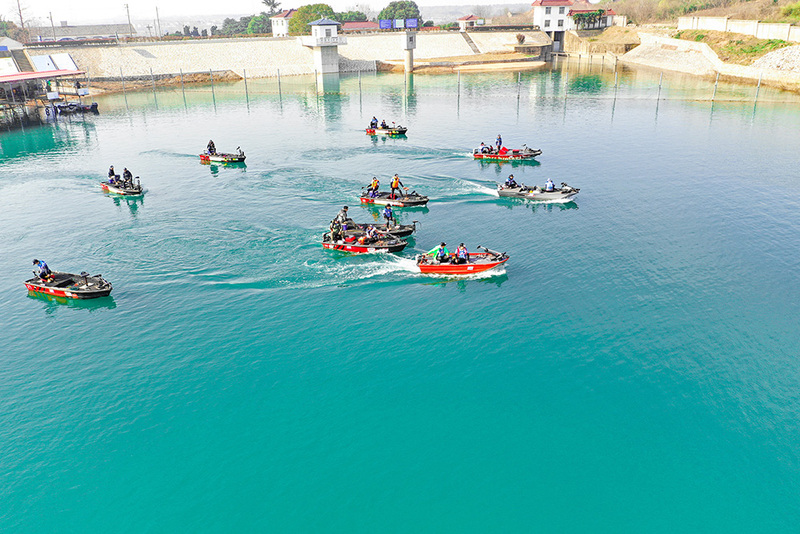 They also won the highest honor and a prize of 60,000 RMB. 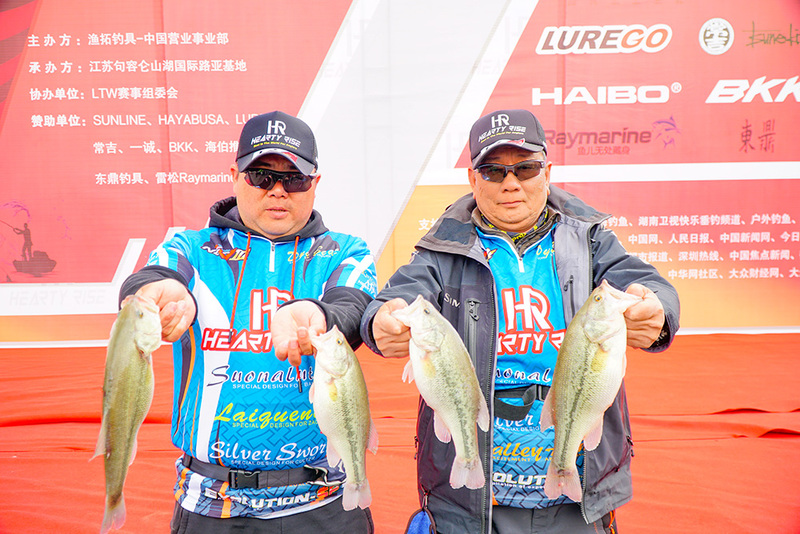 Next winners Chi Guoming and Zhang Yong, who slightly lagged behind with a total weight of 5.12 kg. in two days, only with 0.03kg. difference. 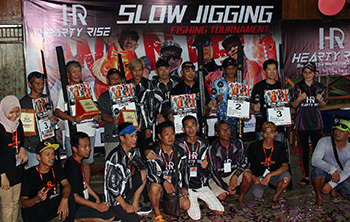 Regrettably, they missed the champion and won the runner-up. 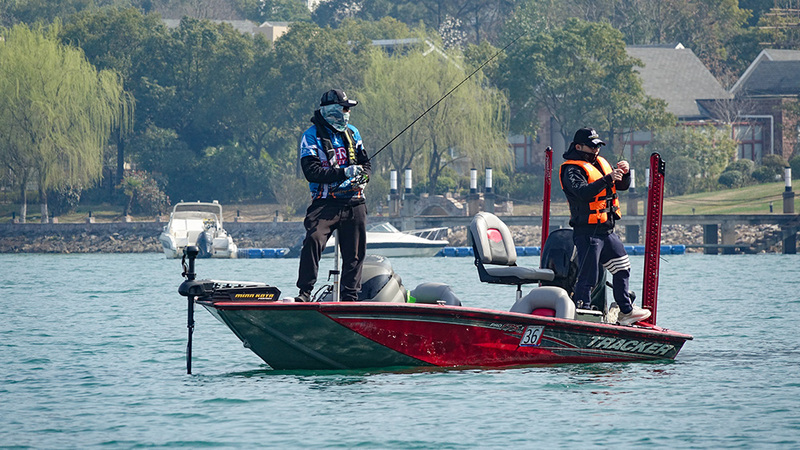 Meng He and Liu Hao finished third with a total weight of 4.28 kg. in two days. Every player is doing well! 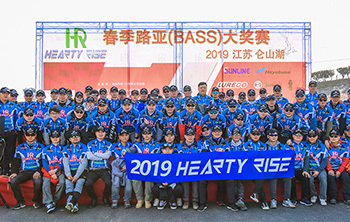 The 2019 HEARTY RISE Spring BASS Grand Prix ended satisfactorily,! However, our splendor is to be continued. See you next year!